The U18 Women’s Basketball National Team’s success will start the journey for the Unknown U16 Basketball National Team. 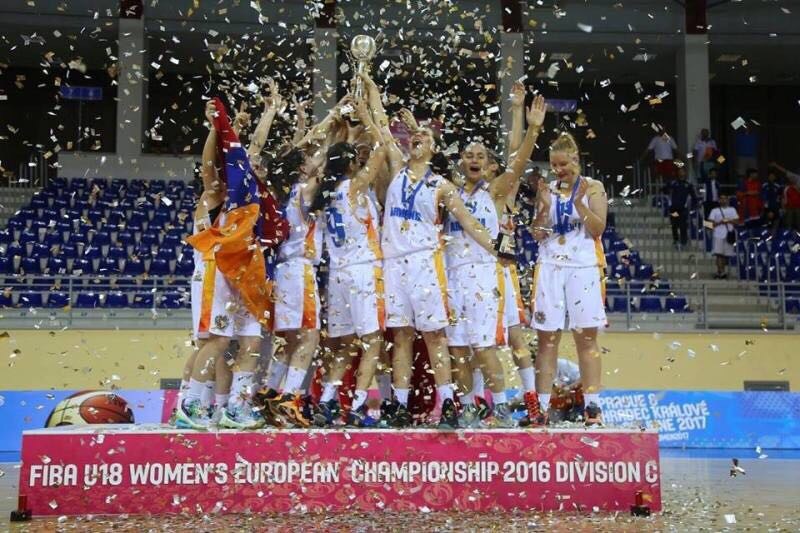 In 2016 the U18 Women’s Basketball National Team of Armenia opened a road by becoming the champion in division C.
The U16 Basketball National Team of Armenia with its New Members. Right now the U16 National Team(NT) is preparing for the European Championship 2017 Divison C. The team suffered a tough loss at the last year’s European Championship which was a product of the problems that were torturing young lads. 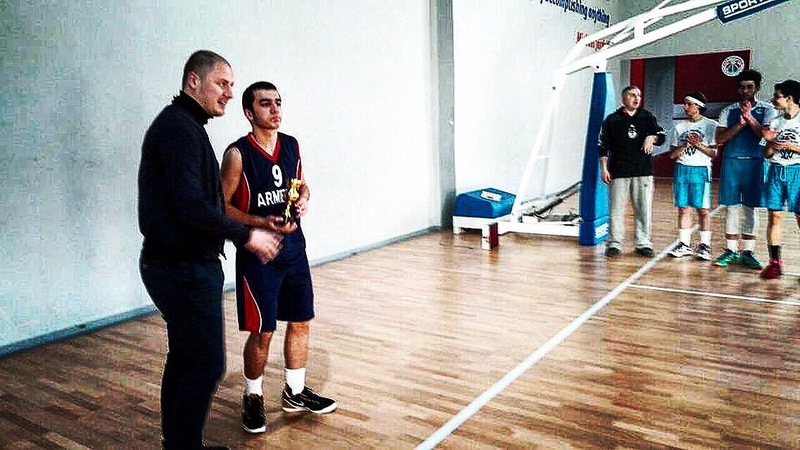 However, The new U16 NT is formed and it is lead by its Coach Areg Vatyan and promising captain Hovo Poghosyan. On February 2017 The U16 Team was invited to participate in an open championship of Zaza Pachulia’s Academy. They were playing against the U18 teams and secured the 2nd place from 6 teams. This success was mostly achieved by efforts of Hovo Poghosyan who scored 41 points in a crucial game when the team was down by 12 points. This tournament was the first big step in Hovo’s professional career and the ppg 22.4 is the proof. Wait for the next article where we will talk with Hovo – 2x MVP (2016; 2017) – to gain a better understanding of the current state of the U16 team. For now you can check his Instagram and Facebook pages.